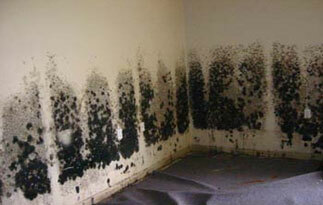 What do I do if I suspect I have mold in my home or rental unit? If you are the homeowner it is highly suggested that you contact a mold testing company and have them test for mold and then follow their recommendation for abating the problem. If you are a renter you must first contact your landlord and notify them of the situation. If you do not get the result you are looking for we suggest contacting the Lake County Health Department. The City of Zion Building Department does not have the equipment or expertise to identify dangerous mold from harmless mold, in addition the State of Illinois does not have a standard from which to gauge what is acceptable/unacceptable. The Building Department can do an inspection to check whether or not the mold or water source is compromising the structural integrity of the building but will not make a determination on the mold itself. Tenants and/or homeowners are responsible for the actual mold clean-up whether they do it themselves or hire an abatement contractor, and the hiring of a contractor to do any toxicity testing.